for $215,000 with 2 bedrooms and 1 full bath, 1 half bath. 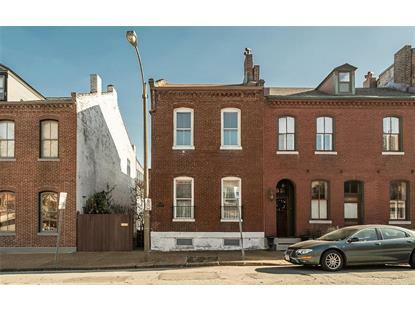 This 2,064 square foot home was built in 1890 on a lot size of 0.0850 Acre(s). 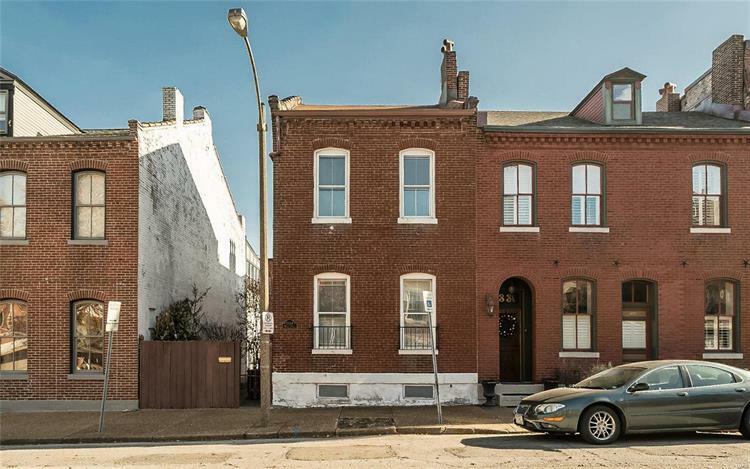 Prime location for this SOULARD Opportunity! Great for rehab or move in and make it your own! Unfinished attic/loft space ready for your finishing touches. Fenced yard with area for off-street parking. Be a part of this exciting and historical area with parks, shopping, restaurants, transportation and more nearby! REASONABLE OWNERS AWAIT YOUR OFFER!